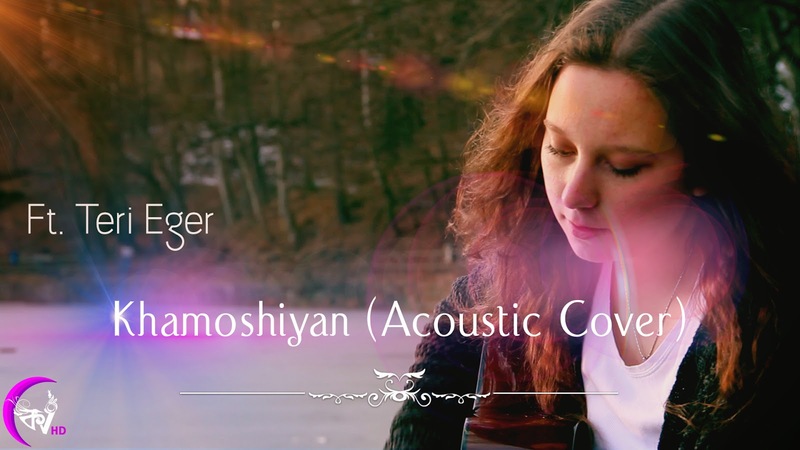 Kolkata Videos presents its latest release – an acoustic cover of “Khamoshiyan”. 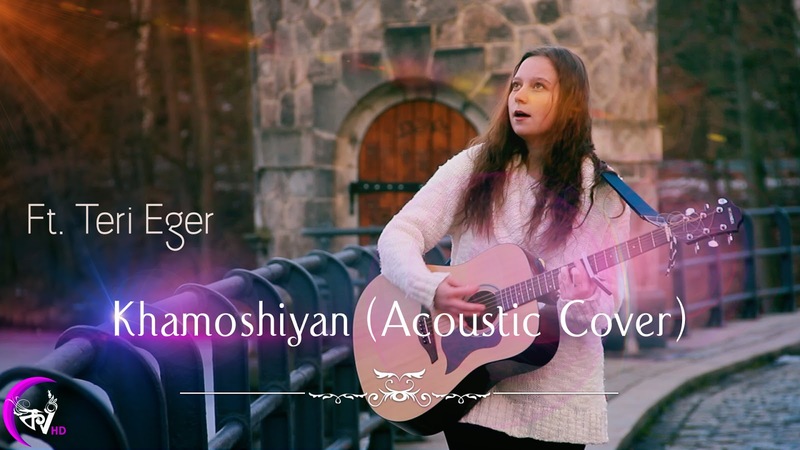 Originally written by Rashmi Singh, Music Directed by Jeet Gannguli and sung by Arijit Singh for the Hindi movie “Khamoshiyan - Silences Have Secrets.2015”. We used a minimalistic touch with the music for this song. Hope you all like our experiment with a new vocalist. 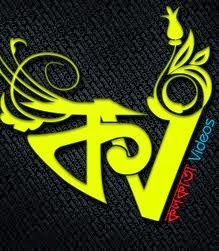 Kolkata Videos is proud to feature new and talented musicians to this aspiring world of music in YouTube. Banner: Sony Music Entertainment India Pvt. Ltd.
Twitter: https://twitter.com/kolkatavideos; For more details.